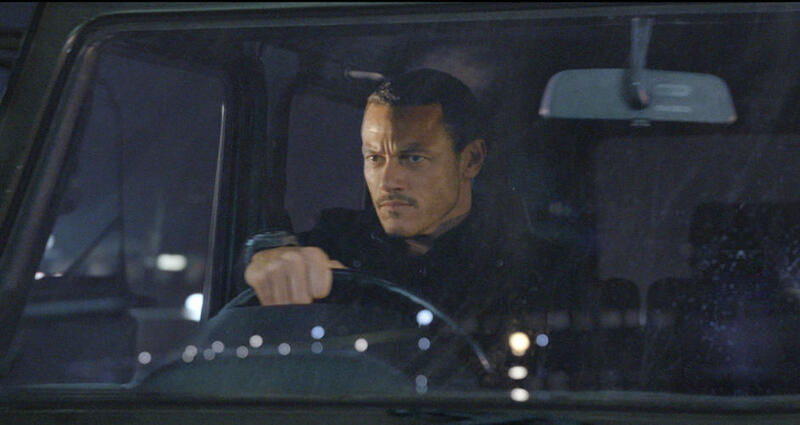 Luke Evans in "The Fast & Furious 6." 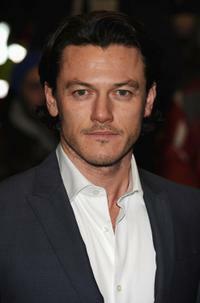 Luke Evans in "No One Lives." 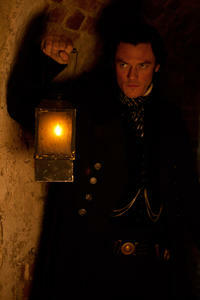 Luke Evans in "The Raven." Luke Evans in "The Three Musketeers." Luke Evans and Moira Buffini at the 63rd Annual Cannes Film Festival. Dominic Cooper and Luke Evans at the 63rd Annual Cannes Film Festival. 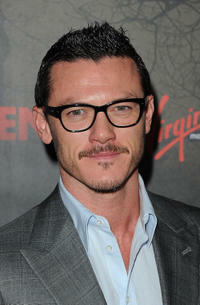 Luke Evans at the "GQ Men Of The Year" party. 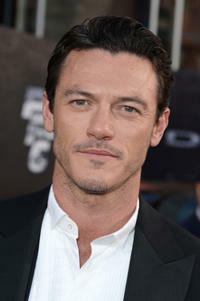 Luke Evans at the UK premiere of "A Single Man." Luke Evans and Kenneth Cole at the amfAR's Cinema Against AIDS 2010 benefit gala. 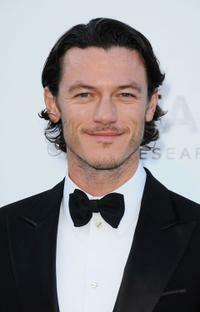 Luke Evans at the amfAR's Cinema Against AIDS 2010 benefit gala. 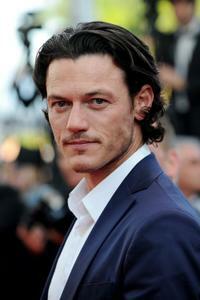 Luke Evans at the 63rd Annual Cannes Film Festival. Luke Evans, director Stephen Frears and Dominic Cooper at the 63rd Annual Cannes Film Festival. 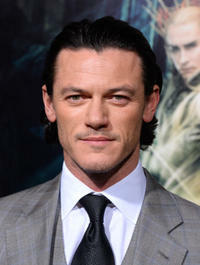 Luke Evans at the California premiere of "The Raven." 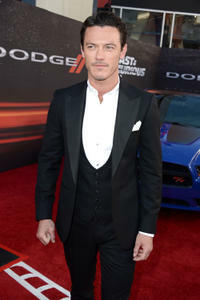 Luke Evans at the California premiere of "Fast & Furious 6." 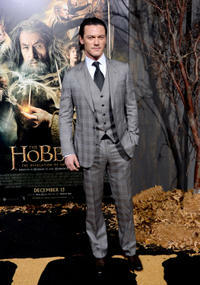 Luke Evans at the California premiere of "The Hobbit: The Desolation of Smaug."